I don't want to suggest this as a build guide, but I want to share my experience to either get tips or to caution people that this combination is tricky. All of this is being run on two 1440p 25 inch monitors and a Lenovo Explorer WMR headset. 1) Plugging the TB3 cable in to my laptop leads to BSOD about 1/4 of the time. This happens even on a clean boot. 2) Plugging the TB3 cable in does not lead to the eGPU being recognized about 1/2 of the time. Charging always works. 3) USB ports on the hub function poorly - Logitech integrated receivers do not work, mice and keyboards stutter, VR headsets are picked up half of the time. When it works, it is great. Quite (Omen fan is a bit noisier than I'd like, but still much quieter than the laptop), fast, etc. However, random BSOD are bad and so I can't recommend this combination. 1) I enabled the BIOS setting BIOS Assisted TB3 mode (for prior to Windows 10 1709). (: Based on the reddit thread here https://www.reddit.com/r/eGPU/comments/86ftcf/lenovo_x1_carbon_6_with_aorus_1070_gaming_box/) I haven't suffered a BSOD since I made that change, but we'll see as it has only been a day. 2) I've also started powering off and on the eGPU before plugging in the TB3 cable, which helps the recognition issue. I'm getting in the 57th percentile of performance among people with a GTX 1060 6GB in the userbenchmark.com benchmarks. I'm happy about that - I was expecting a penalty given I'm running the card externally but I'm not seeing that at least in those benchmarks. - BSOD issue fixed: I changed a BIOS setting to enable BIOS assisted thunderbolt, based off of a Reddit post. That seemed to have fixed the BSOD issue. - USB Hub still doesn't work: Still works poorly. I use it for my printer only, where it works fine as the lag issues don't matter. - Recognition of computer improved, still bad: Things have gotten better here, unsure if it is due to the above or driver updates. I'd say it is now a problem 20% of the time. If the device isn't recognized, I can deauthorize it and then reauthorize it from the TB3 control panel which sometimes fixes it, if not restarting my computer usually fixes it. I removed the stand, the front Omen logo, and all of the lights. This is reversible and took about 20 minutes with a screwdriver. This makes the device much more compact and seems like it will improve ventilation. I took off about a pound of junk in total. 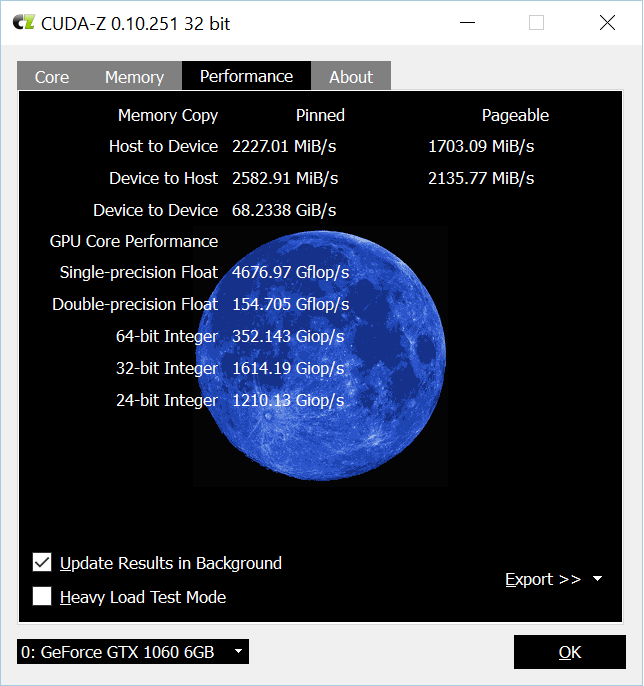 Could you do a Unigine Valley benchmark, type Extreme on 2560 x 1440?